Part of our ministry at LKNC is to "prepare our graduates for eternal citizenship in the Kingdom of God and unselfish service to humanity". One aspect of fullfilling this ministry is to teach students the value of serving others as Christ serves and loves us; service field trips are a major way in which we do that. 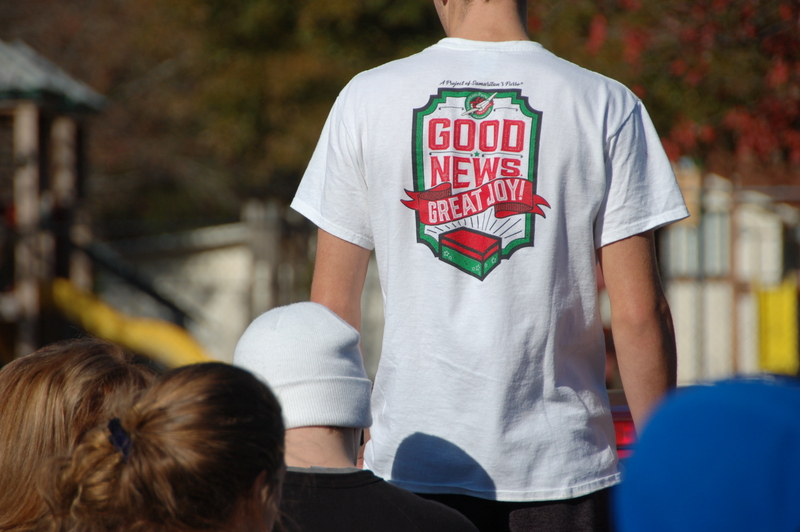 Some examples of service field trips are the following: packing boxes for Operation Christmas Child in Charlotte, assisting in classrooms at the local YMCA, sorting clothes at the Crisis Assistance Ministry in Charlotte and Lydia's Loft in Huntersville, doing yardwork for elderly people, and delivering potted plants with an encouraging song to neighbors.